Martin Hadden has been Executive Chef for the Historic Sussex Hotels group since 2003 and was the youngest ever winner of the Roux Scholarship in 1989. He has won a Michelin star at both Ockenden Manor, The Spread Eagle Hotel’s sister hotel in Cuckfield, in 2000 and at his own restaurant at The Priory House in Somerset in 2001. Method: cream together the butter, vanilla and two sugars until light, gradually add the beaten egg, add the flour and cocoa. 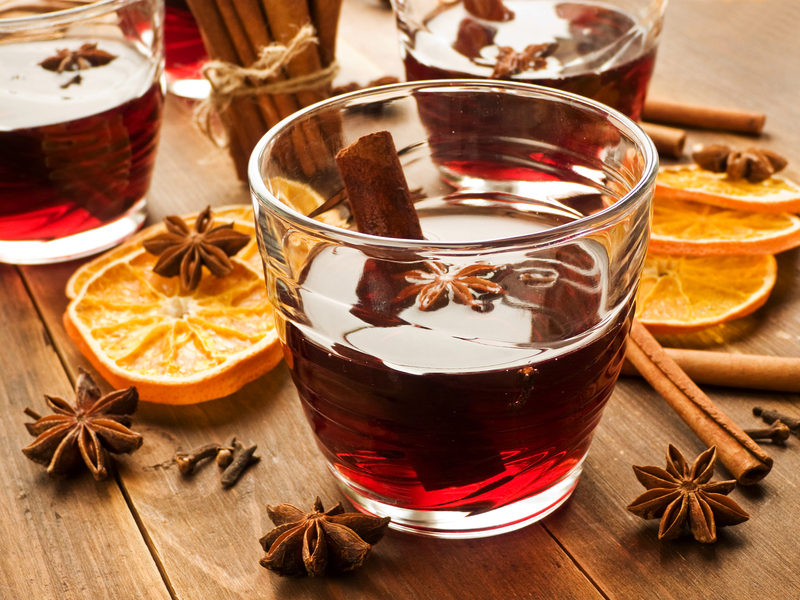 Do the next part by hand – gradually stir in the mulled wine. Line three 20cm cake tins with butter and flour, divide the mix between the tins and level off. Bake at 160°c for approx 20 minutes until cooked. Remove from the tin and cool on a wire. Icing: whisk together well the mascarpone, icing sugar and cinnamon To assemble: Layer the three cakes with the icing including a layer on top. Note: These can also be made as cup cakes- great to serve to your Christmas guests with a glass of mulled wine! Ockenden Manor , Cuckfield – lunch Monday to Saturday and dinner Sunday to Thursday – click here for details. The Spread Eagle Hotel, Midhurst – lunch all week and dinner Sunday to Friday – click here for more details. Bailiffscourt Hotel, Climping – lunch all week and dinner Sunday to Friday – click here for more details.